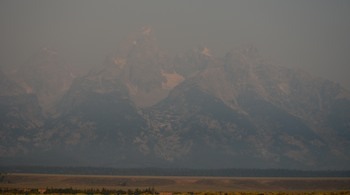 When there are wildfires in our area, some days the smoke smells very strong and you can't even see the Tetons. At what point does the smoke become a health risk so that we should avoid outdoor activities? We take the health of our athletes and coaches seriously, and monitor the Air Quality Report on smokey days. Sometimes when it smells very smokey outside, and looks hazy, surprisingly the monitoring lists the AQI (Air Quality Index) as "Good". 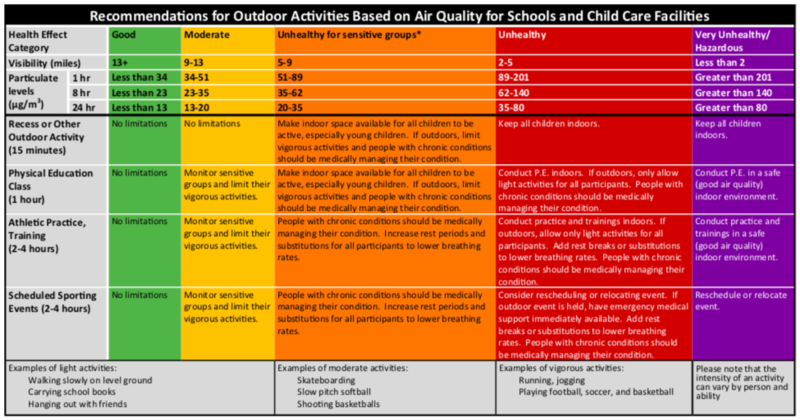 We have spoken with the Teton County Health Department, and they recommend that sometimes even when the AQI is listed as good, we should use the precautionary principle, and avoid strenuous activity (don't do windsprints etc; keep the respiratory rates low) and kids with pre-existing conditions (ie asthma) should abstain from participating in practice.